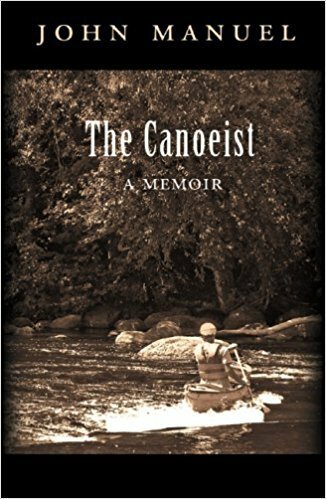 Published in June, 2007, The Canoeist (Jefferson Press) is a gripping memoir that draws on John's 50 years canoeing the waters of North America. Each chapter unfolds on a different river and captures a unique time in the author’s life and the life of the nation. The fire on the Cuyahoga, the anti-war demonstrations on the banks of the Potomac, the resurrection of the Pigeon River in Tennessee all serve as backdrops in this alternately exhilarating, poignant and funny journey to manhood. The tensions depicted between father and son, the joys and burdens of being a child, parent, husband and friend, provide emotional depth that complements the exquisite writing and fast-paced action. “A riveting read. You will love this book, even if you don’t canoe.